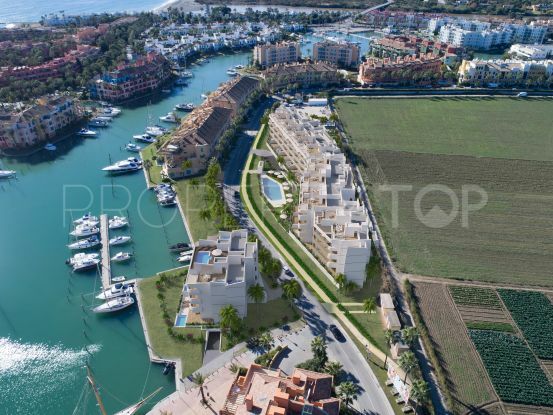 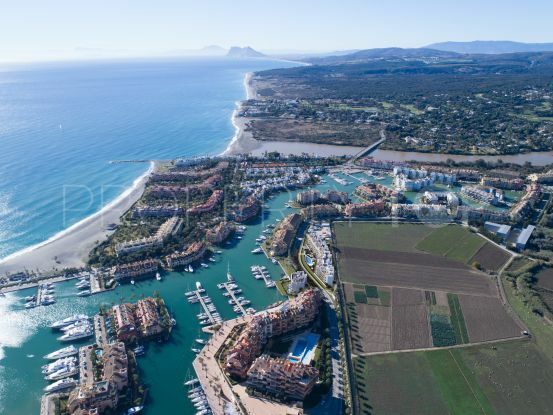 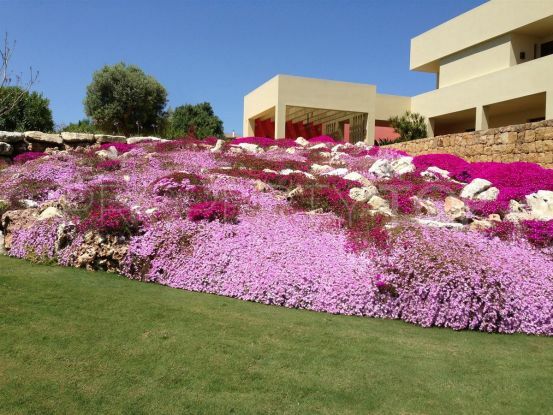 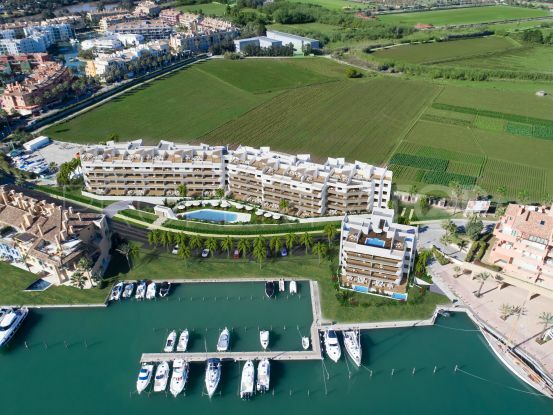 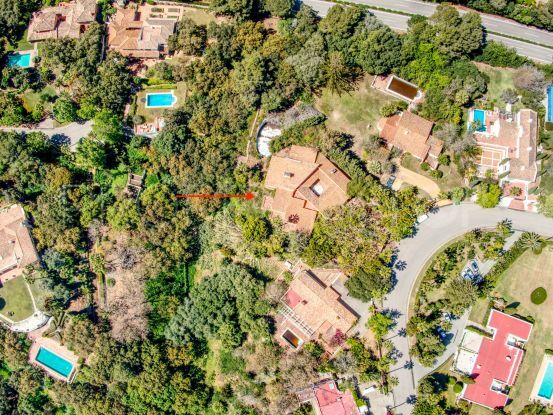 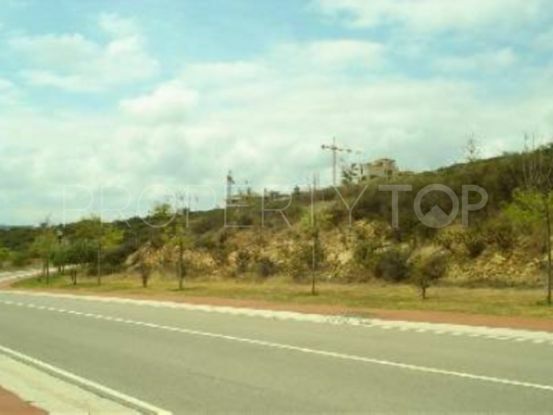 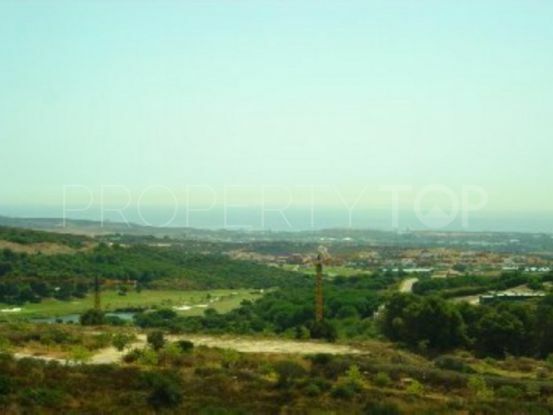 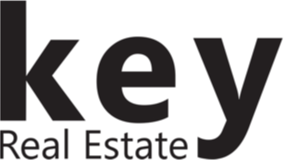 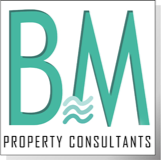 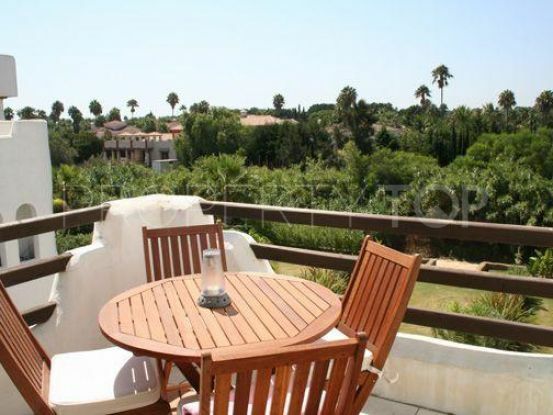 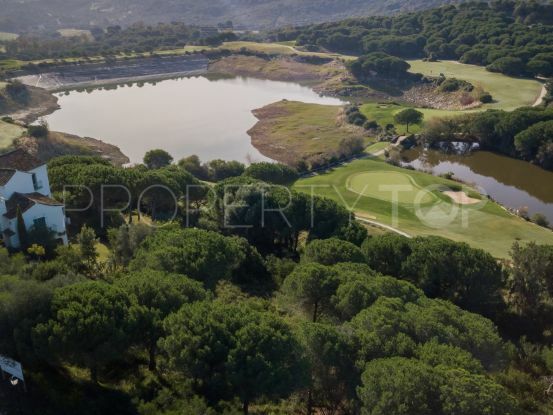 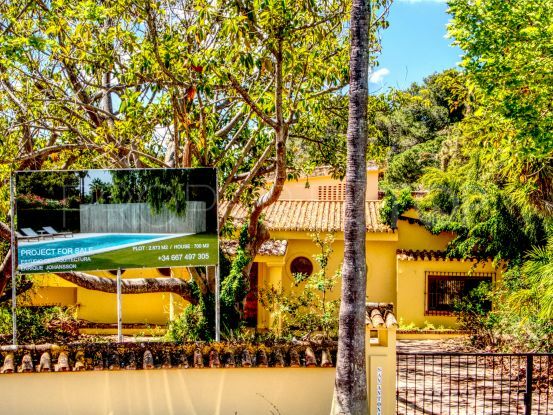 Showing 1.690 properties for sale in Sotogrande. 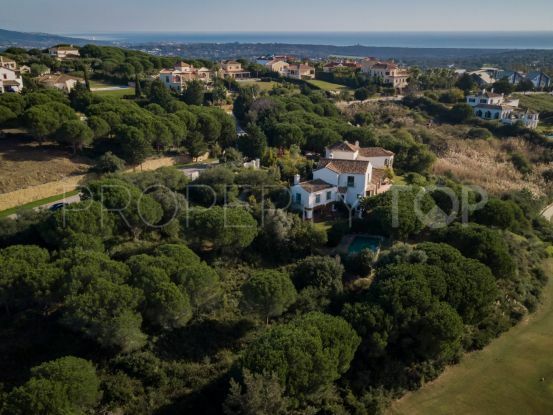 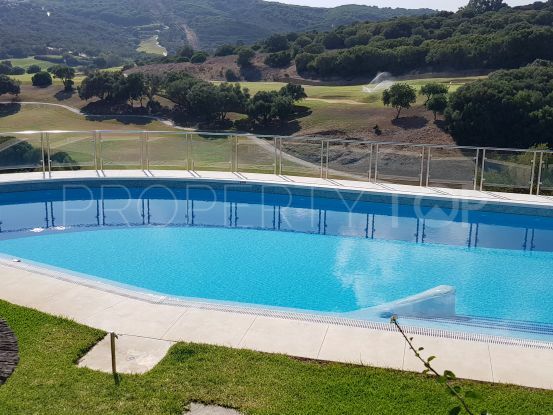 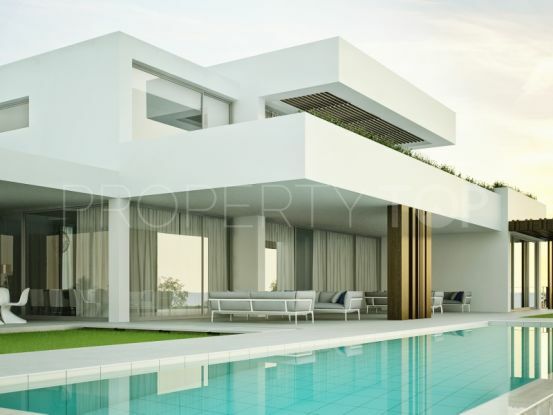 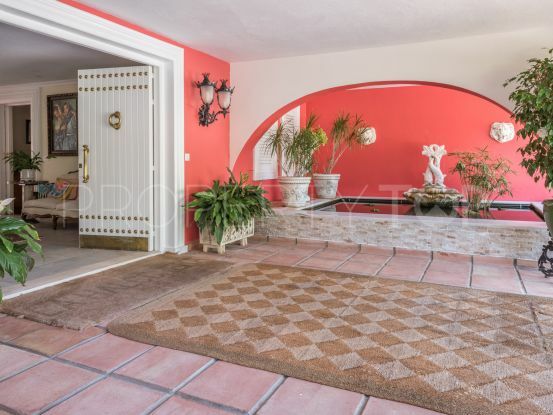 This immaculate three bedroom villa is located in Sotogrande Alto and enjoys beautiful mountain and golf views. 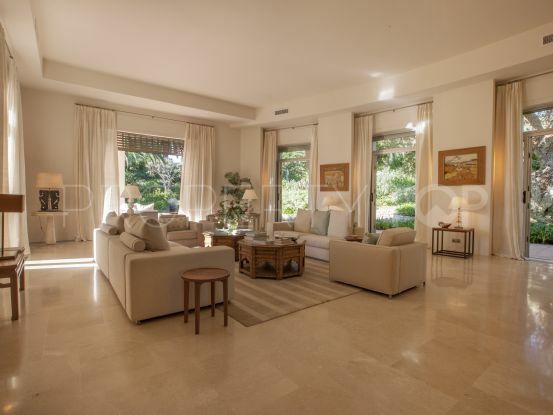 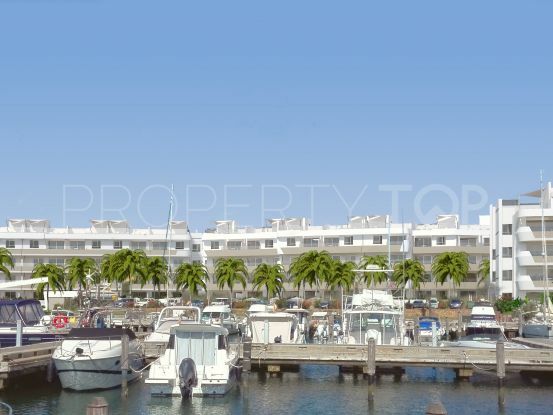 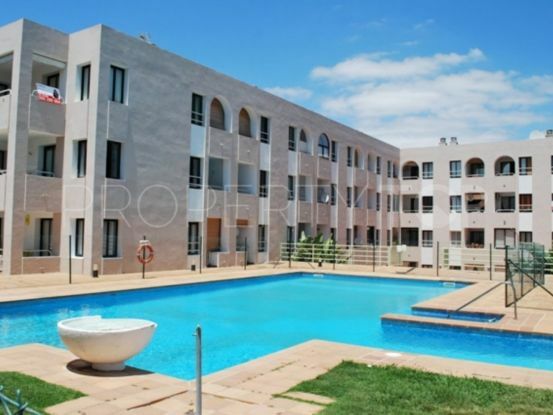 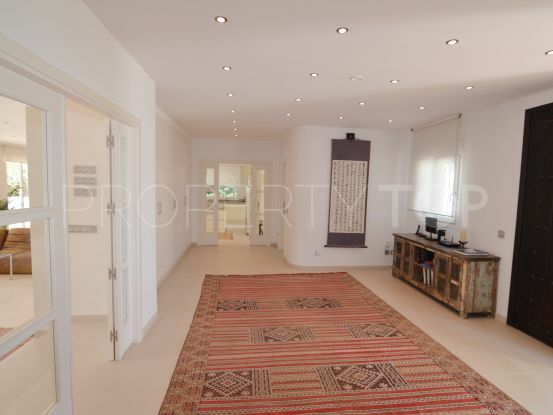 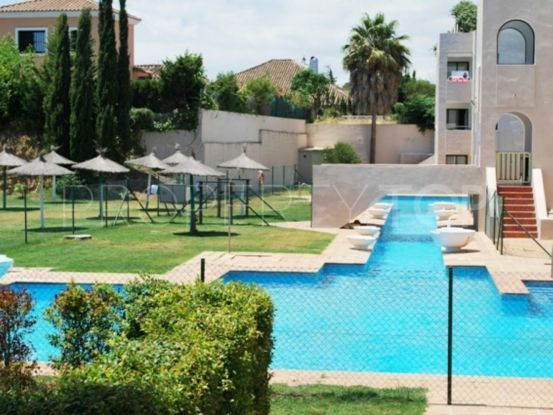 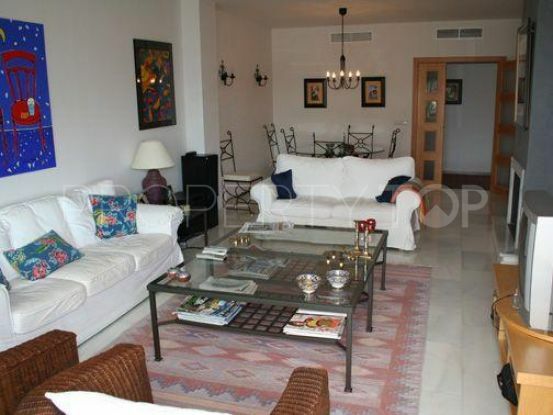 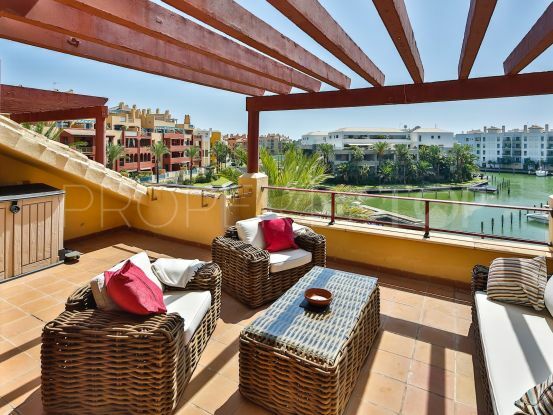 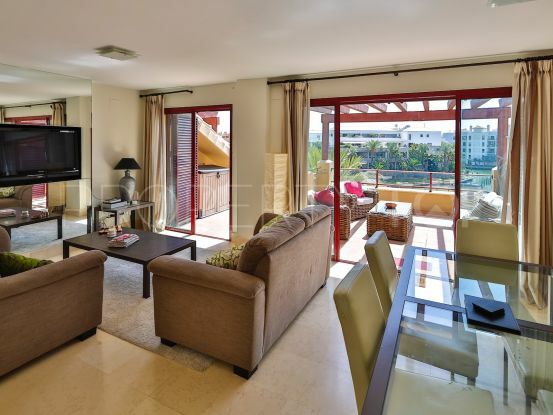 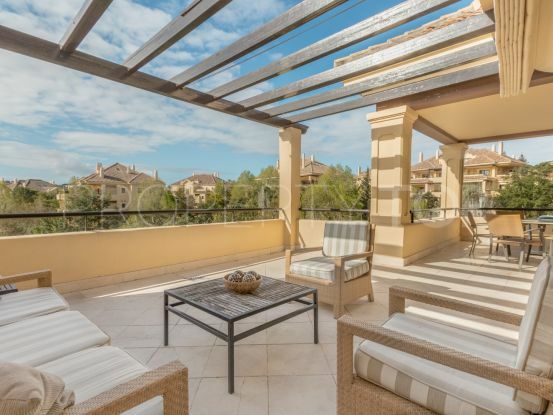 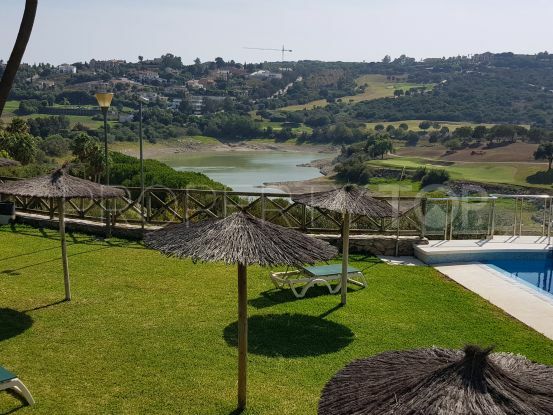 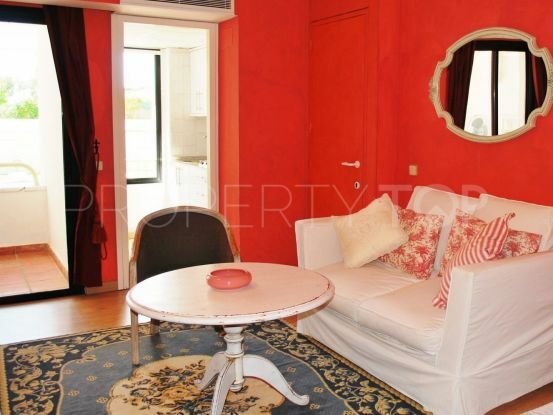 Benefiting from numerous extras and improvements, this lovely two bedroom apartment in Sotogrande Port really stands out from the rest. 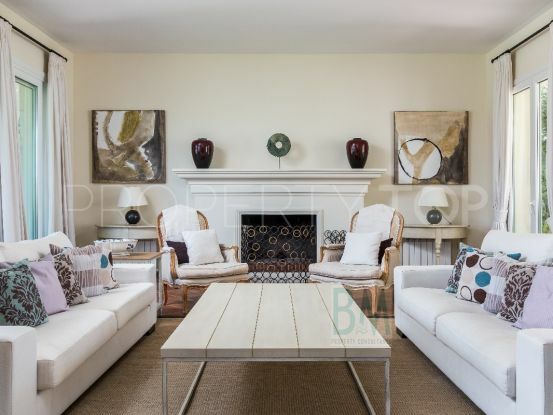 The word “unique” is used far too frequently when describing a property however it’s use here is fully justified. 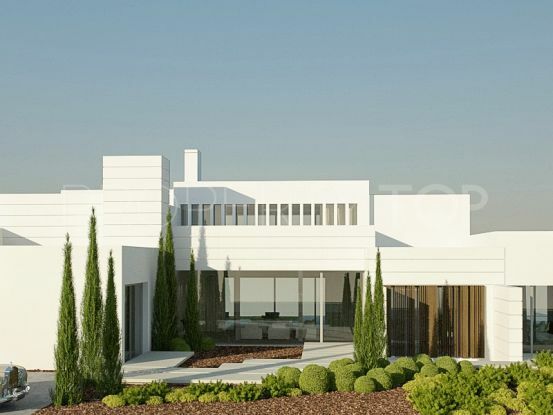 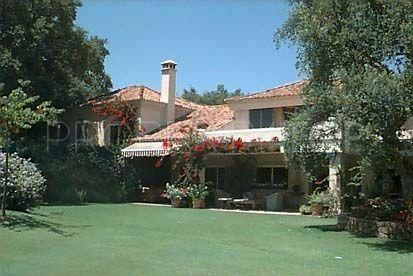 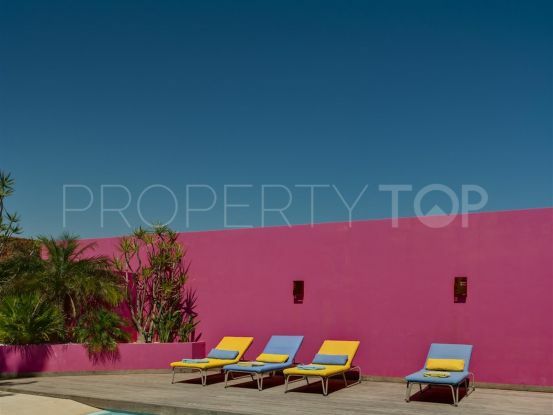 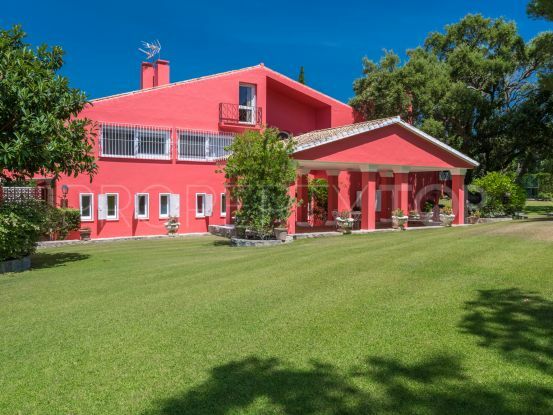 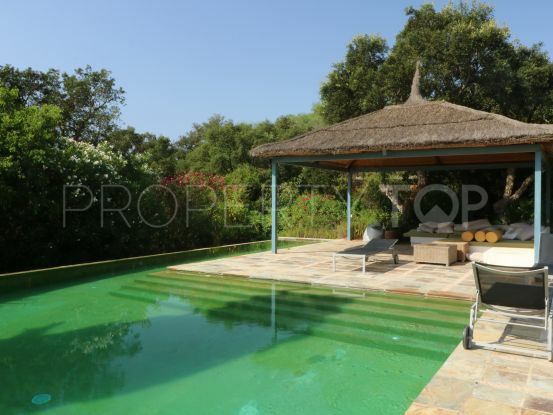 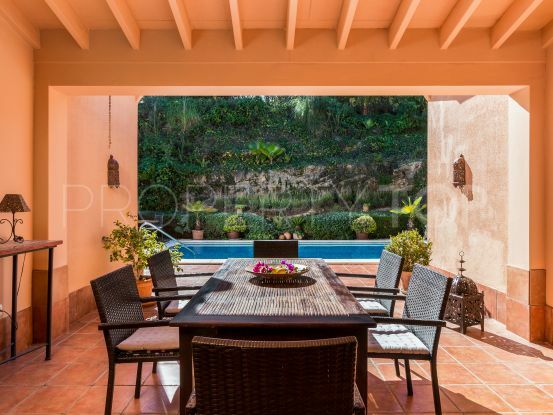 Sotogrande Property (f-zone): Family Villa in traditional Andalusian architecture style with private pool .